We have seen many protective cases with an integrated card pocket for iPhone 5/5s, but if you need to take more cards and cash, the following ONEPOCKET iPhone 5s case may be a better solution. 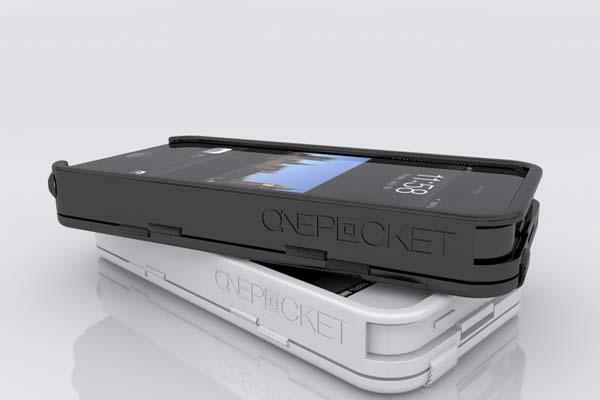 The ONEPOCKET is a multi purposed protective case designed for iPhone 5/5s. As shown in the images, the iPhone 5s case sports an integrated magic wallet using elastics to it together in order that you can use the wallet case to hold approx ten or more cards and notes, moreover, the iPhone wallet also features a slidable design that allows you quick access to the rear camera of your iPhone 5/5s, and two integrated hooks help you attach your keys, USB drives, arm straps or whatever else you want. 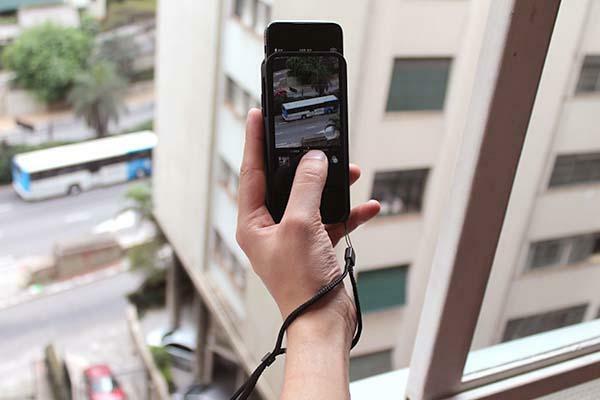 Apart from that, built-in iPhone stand holds your handset in landscape viewing mode, and the iPhone 5s case is made from ABS plastic to protect your handset from bumps and scratches. The team of ONEPOCKET is raising fund at Indiegogo. 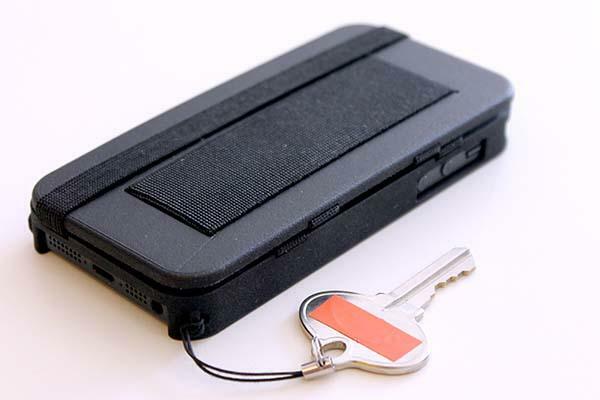 Pledging $46 will let you own the iPhone 5 case with magic wallet. If you’re interested, jump to Indiegogo official site for more details or take a look at the following demo video first.